Cosmetic dental Baltimore dentists point out that nearly 100 percent of a crowned tooth is covered and protected from decay. 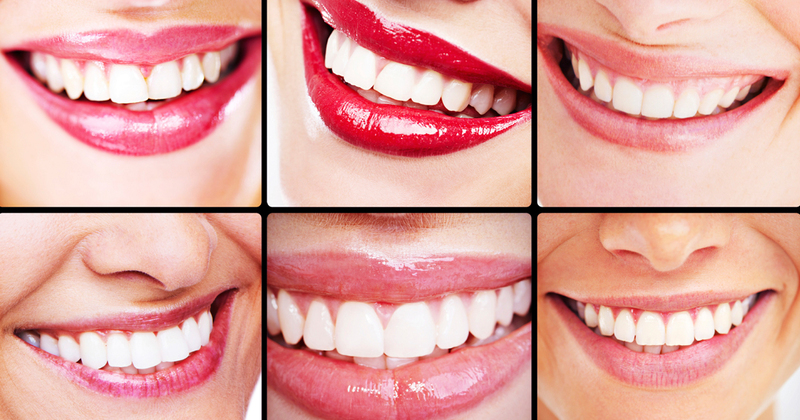 Veneers leave more decay-prone areas of a tooth exposed. The ability of a restoration to actually support continued dental health is something any good affordable dentist appreciates.